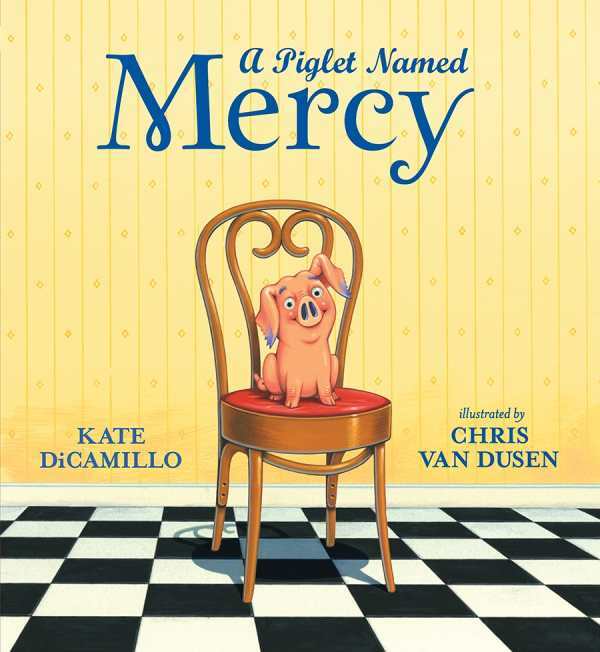 Fans of the Mercy Watson easy chapter series will delight in this charming origin tale about how a wee piglet fell into the very ordinary lives of Mr. and Mrs. Watson, completing their family in an extraordinary way. Sunny illustrations showcase a rosy-cheeked Mercy alongside her new family and friends. It is perfect for inspiring emergent readers and a must-have for those who have been enjoying the escapades of Mercy and the Watsons all along.